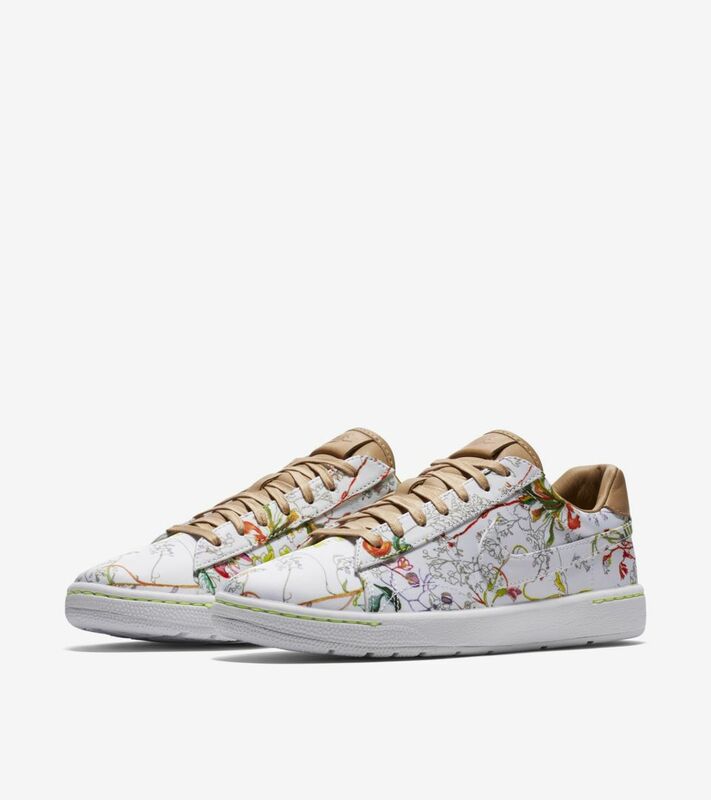 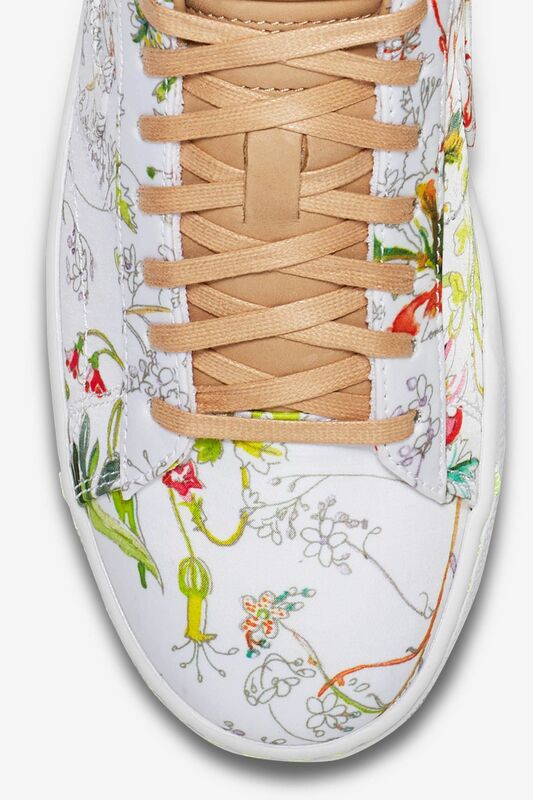 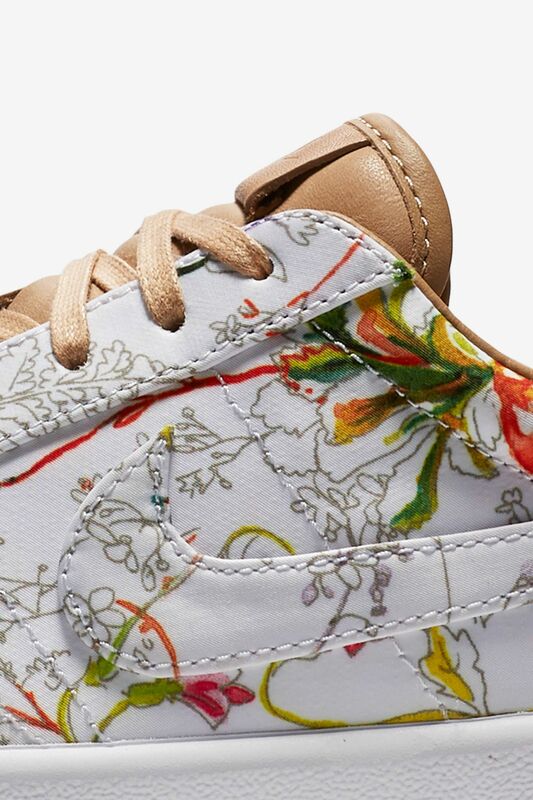 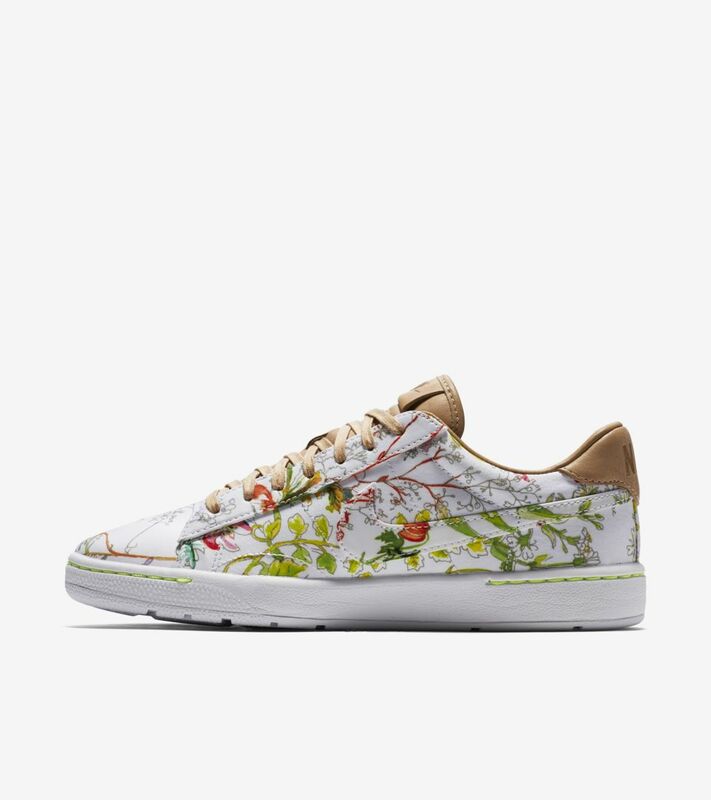 NikeCourt and Liberty of London join forces for an unmatched collaboration. 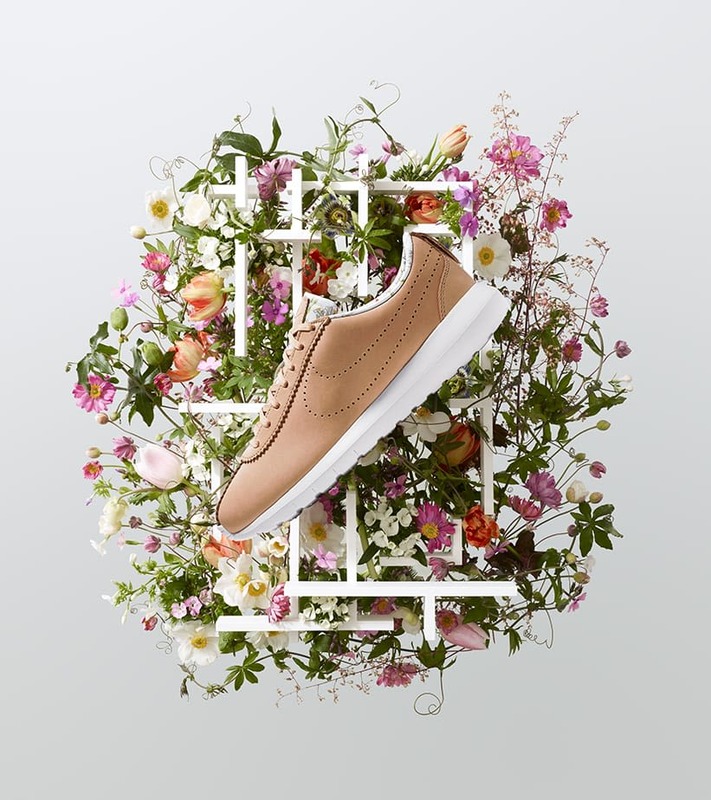 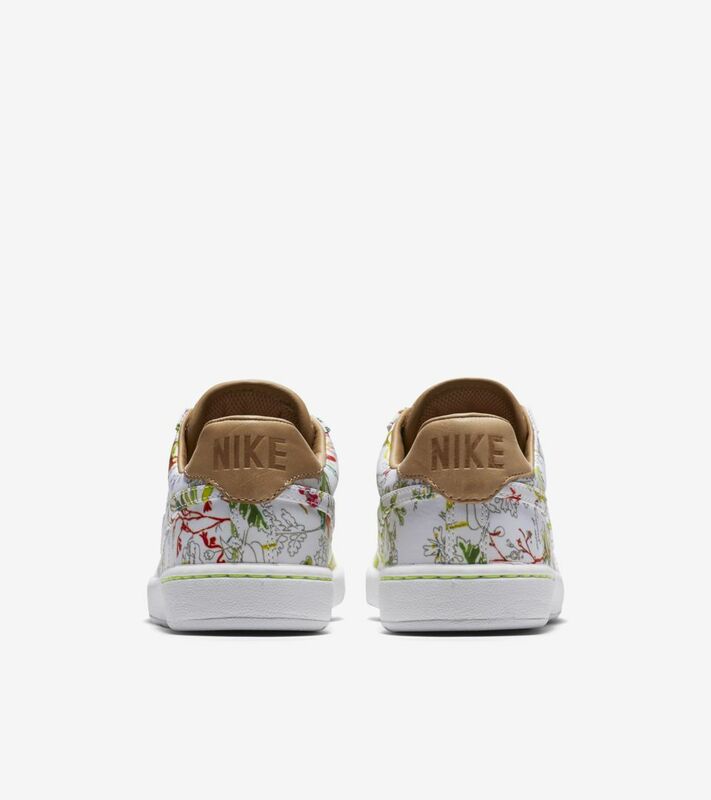 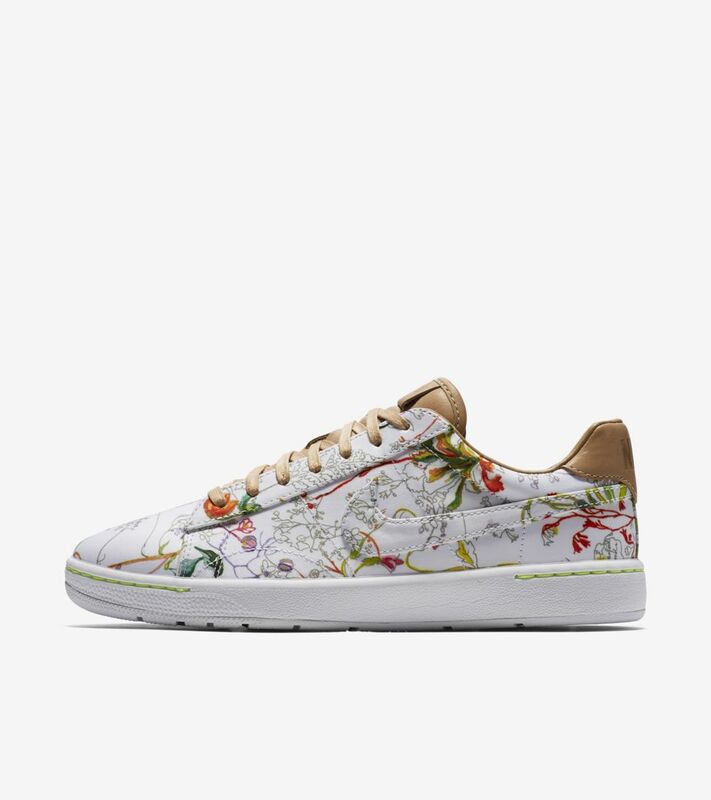 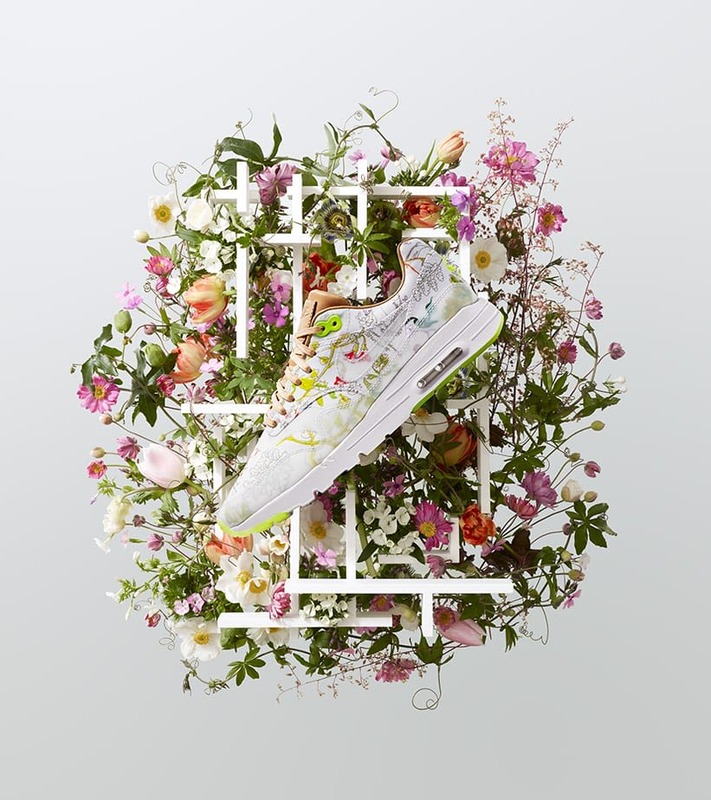 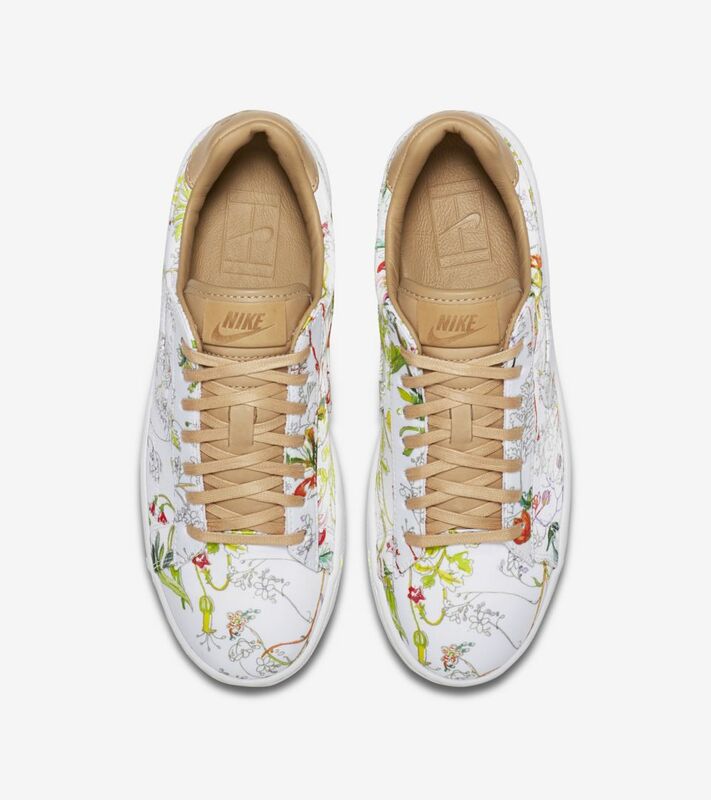 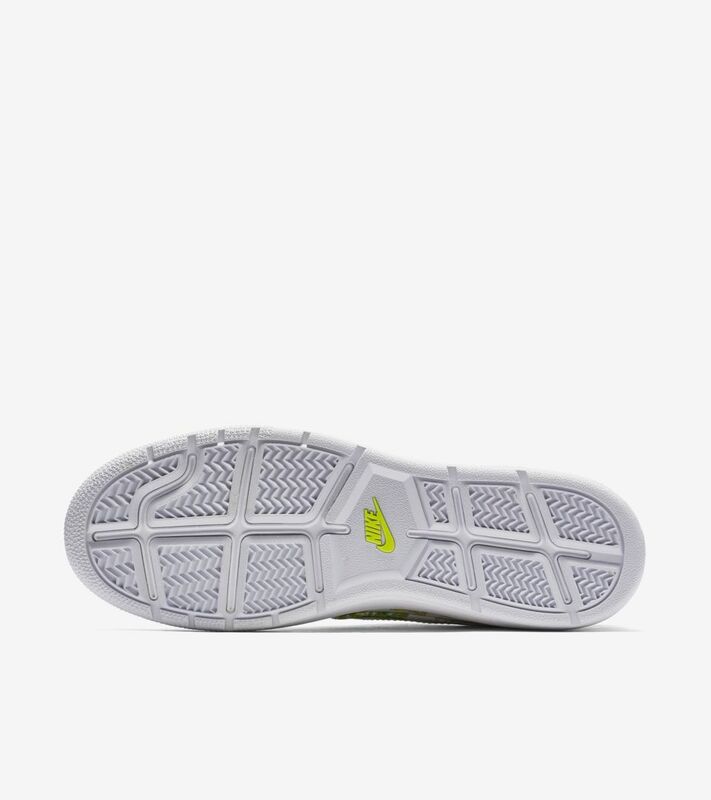 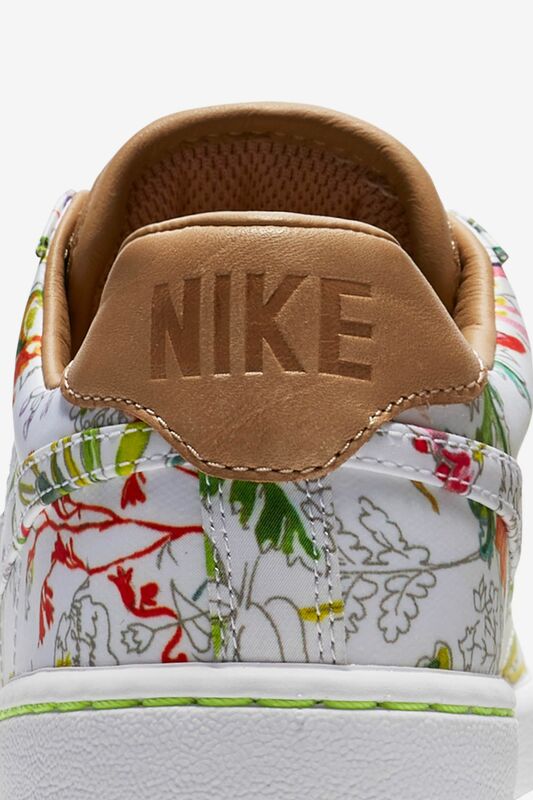 The centerpiece of the new set is the court-born Tennis Classic, updated with Nike Ultra technology for lasting comfort and an exclusive Liberty print inspired by British summers. 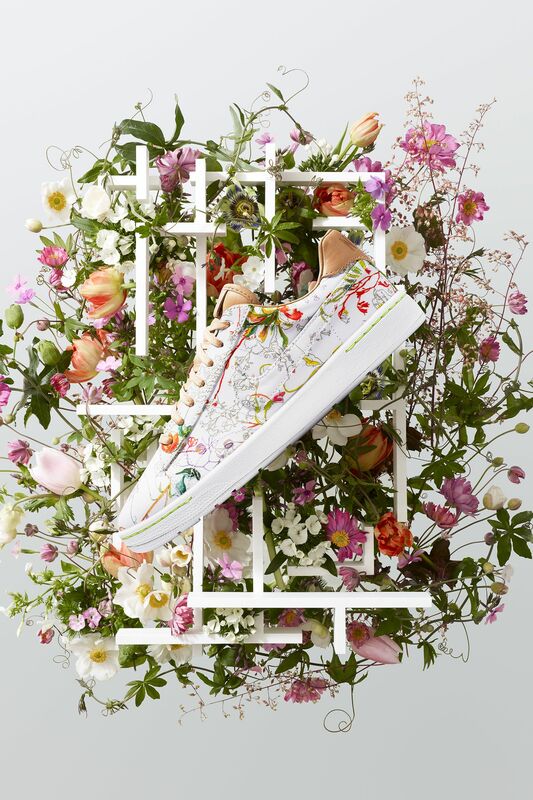 Featuring a wealth of wildflowers, such as Wood Anemone, Stitchwort, LondonPride and Cornus Sanguinea, the new Dawn Meadow print puts a hand painted floral landscape on an iconic silhouette just in time for summer.